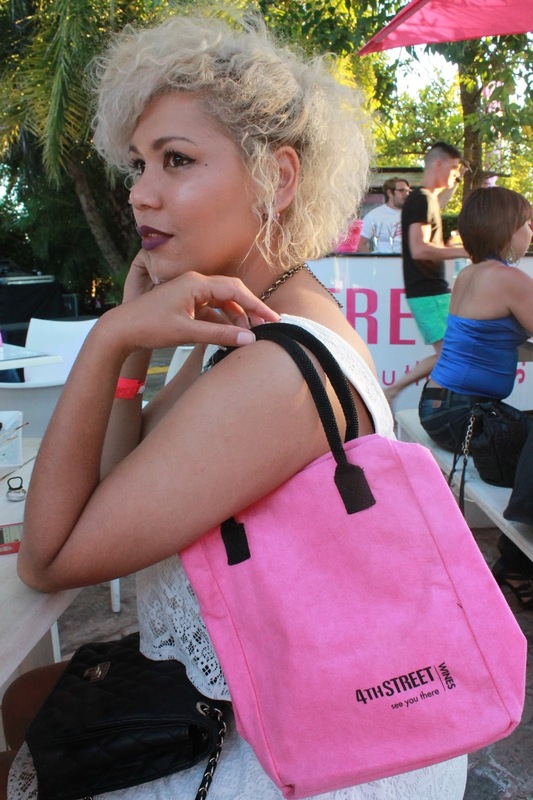 So yesterday I attended the much anticipated 2nd annual Summer Sessions. 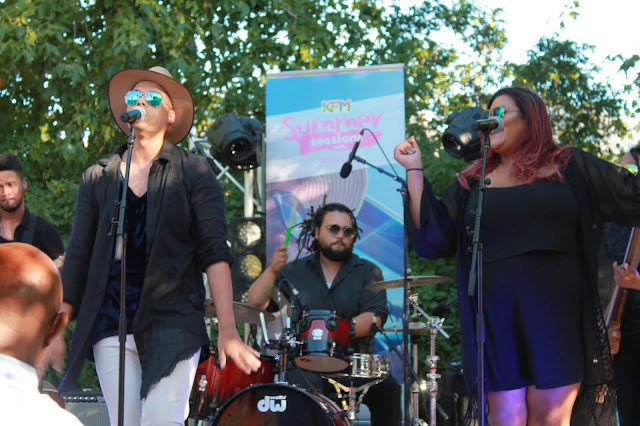 For the past four weeks, KFM and 4th Street Wine has hosted these Summer Sessions each Thursday at various exciting venues around Cape Town. 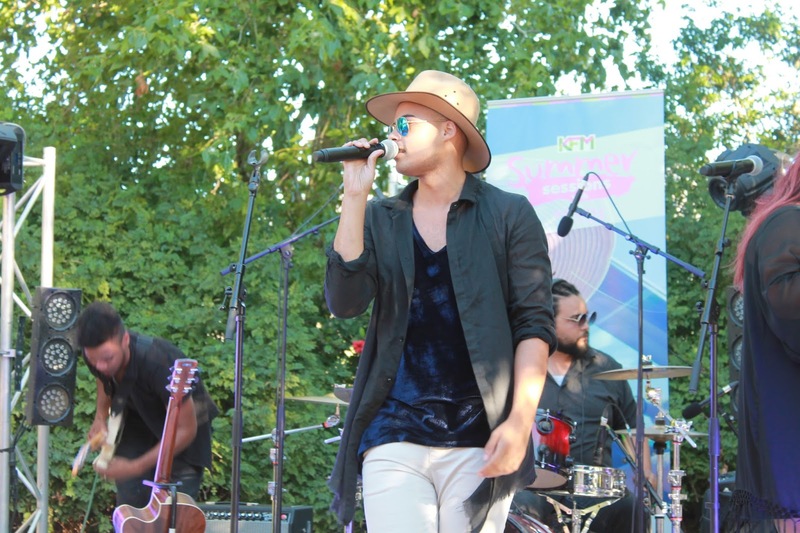 Rob Vember broadcasted live from the events and each venue will feature awesome local entertainment! If last years Summer Session is anything to go by, then this year is sure to be a winner! 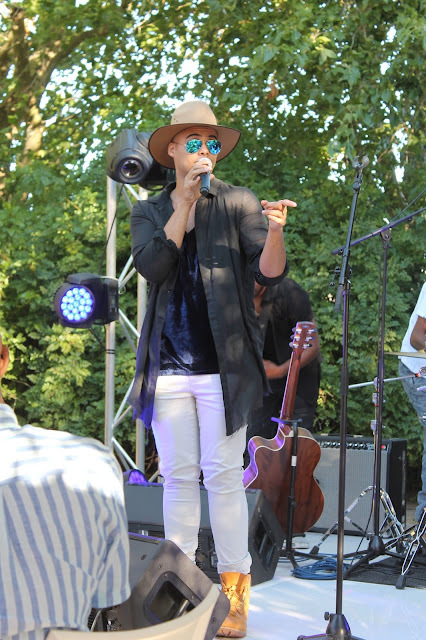 I was lucky enough to be able to join in on the last #SummerSession for the year which had the awesome Jimmy Nevis as main performer of the evening! Yes... I know amazing right! I am a huge fan and when I was offered a table front row, I was completely beside myself with excitement. Jimmy Nevis's performance was absolutely brilliant, I just love his style of performing! Like in his own words "I'm not selfish, I'm having a conversation with you" and that was exactly what he did with singing songs like his famous HeartBoxing & Elephant shoes, to his more recent stuff such as Day Dream and 7764. But I must say that my current favourite song of his is Misscato! It's clear that this 23year old, has his head fixed on tight and on the roll of bringing us awesome music year after year! 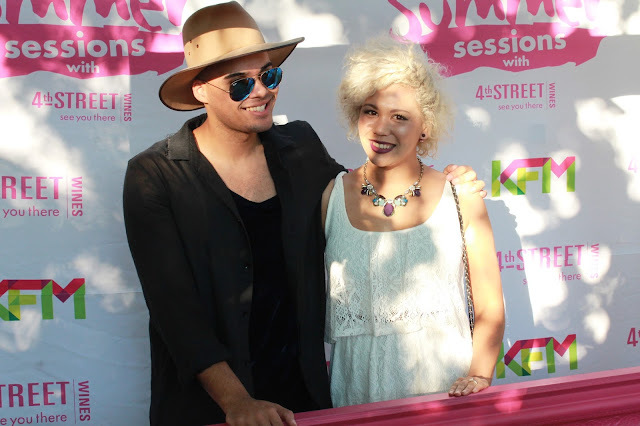 After Jimmy Nevis performance I managed to snap a pic with him. He did however comment that while he was performing he saw me signing along to all his songs! Which I was super stoked about. We should really support local talent more often! 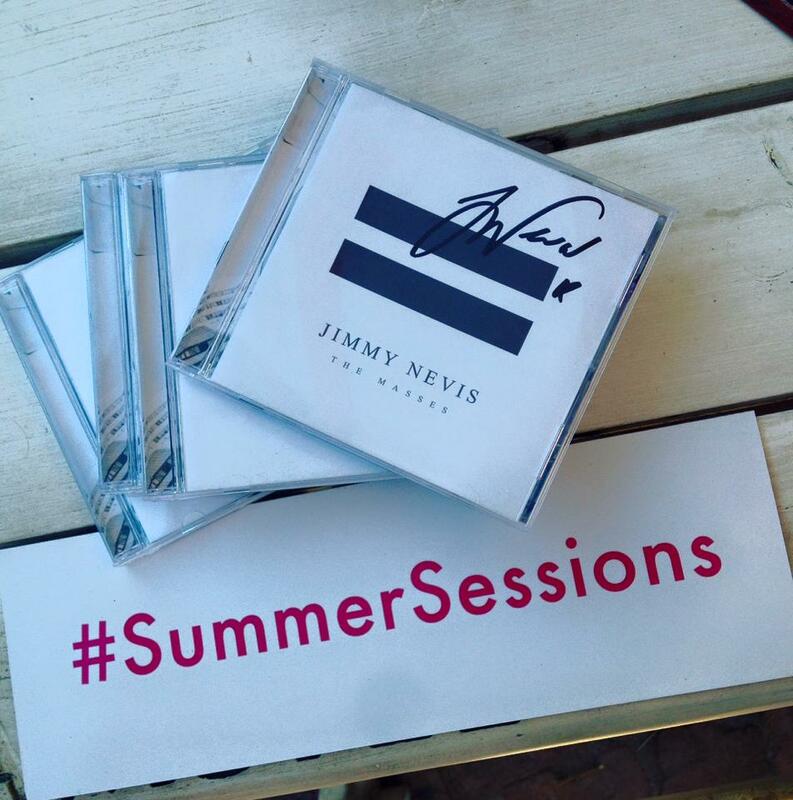 But here is where the awesome part comes, I have been given 3 signed copies of Jimmy Nevis new #TheMasses CD to giveaway! Yay! Ill be posting the competition to my Social Media platforms, all you would have to do is comment and tell me "What is your favourite Jimmy Nevis song?" 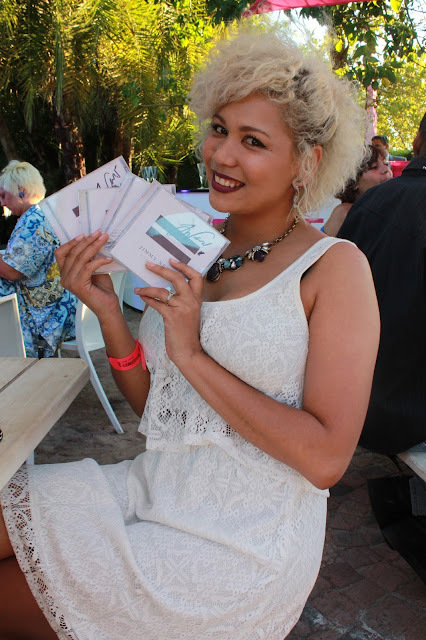 and the 3 winners will be randomly selected to receive a copy of this CD. 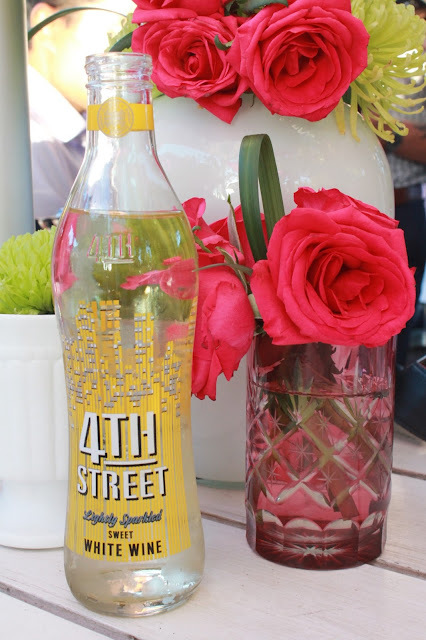 Big Thank You to KFM & 4th Street Wine for always throwing the best Summer Session events as well as Girl About Town PR for making every event that you host super epic! The year hasn't even ended yet & I cannot wait for next year!